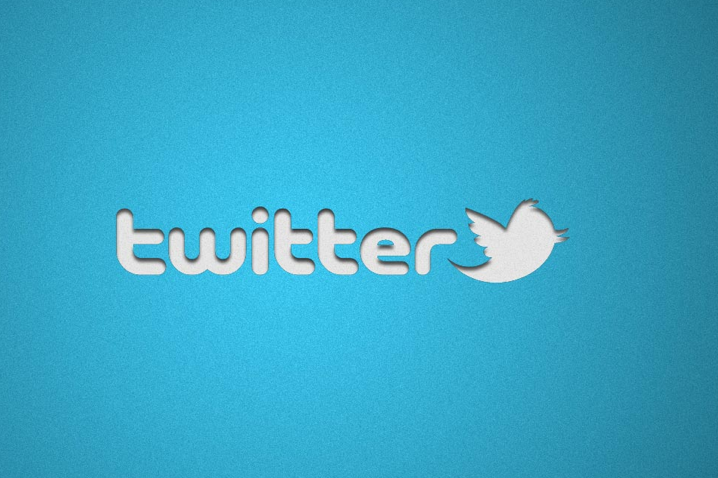 Aiming To Gain A Bigger Count of Potential Customers via Twitter? Tarun Gupta September 11th, 2012 Social Media Marketing 2 comments. Twitter is an extremely powerful marketing and promotion tool. It must be leveraged by the users correctly in order to gain followers or say, potential customers. One may need to learn the way to manage a twitter account for business promotion. 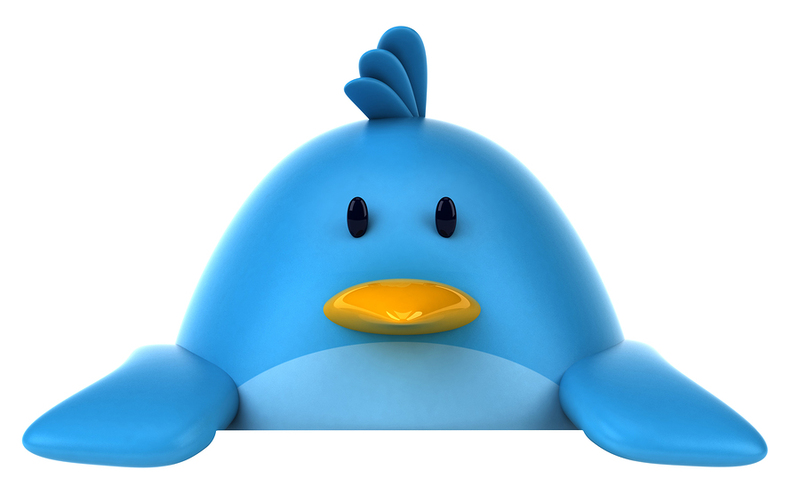 You must have heard a hundred times that twitter is an incredible social media marketing tool for small businesses. If we go by the statistics, the social networking micro-site has around 200 million users to date. Every day, a new set of SMEs join twitter to own a medium to engage and connect directly with their potential customers. Naturally, this information is enough to have you convinced with the idea of taking your small and medium size business to the world of Twitter. But wait, have you learned the way to run activities on Twitter? This is a common mistake that most businesses commit. They just get on the social networking website without paying much heed to how it actually works. Therefore, there are a few tips that you must learn before you actually enter the space. First of all, every network has its own unique way of promotion. In this article, rather than taking social networking services or SMM services in account, we are just going to focus on the way of promotion that works well on Twitter. It is essential for you to understand the terms of Twitter. For instance you must know what does a tweet, DM or Direct message, Follow, @, hashtag etc mean. Make sure you are well accustomed with the entire terminology. You must stick to your topic and theme. For instance, if your company is selling food products then do not talk about gadgets or automobile. Instead, talk about food items, recipe, food books, restaurants and more. If you deviate from your original theme, the chances of getting surrounded by wrong target audience will increase. 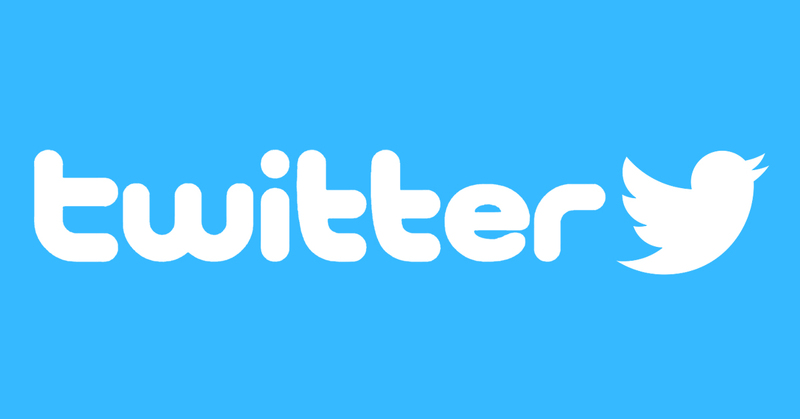 Hashtag is indeed one of the most powerful tool of Twitter. hyperlinked hashtag work as indexers. Placing a“#” in front of a word in your tweet ensure that your tweet is sent to all of your followers. Also, it will get included in a bigger and more wide stream of tweets that come with the same hashtag. To gain instant attention from your potential audience, tweet about the latest happening of your industry. Also, post link to the sources from where you pick up the news. You may collect news about your industry from Google Alerts, RSS feeds etc. You may also follow the veterans of your industry to gain insightful tweets and information. A little offer is a great enticing technique that always works in social media. You may make an offer to the followers of your company. Offers always bring great results and are an important part of social media marketing services campaign. The offer could be a discount coupon or a special rebate. The technique has worked wonders for numerous businesses. Of course this is not all that one can learn about Twitter. There are numerous other social media marketing services that can suffice for excellent twitter marketing services. You can learn to drive more and more followers. We will keep on posting more interesting and new techniques to help you promote your business further. Have Your Checked Our Twitter Marketing Services?